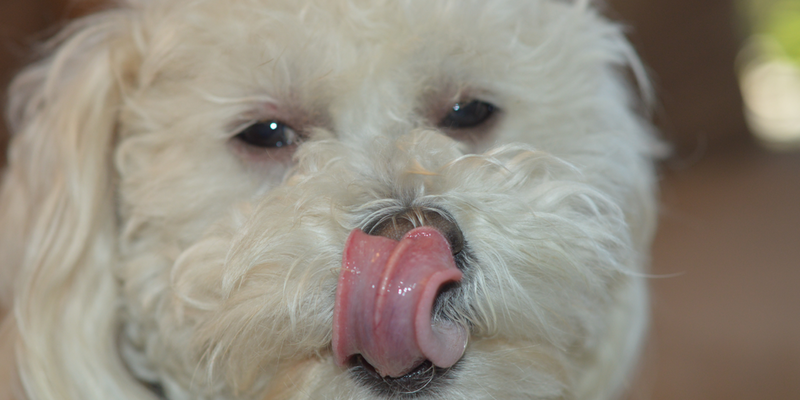 Error: Error validating access token: Session has expired on Saturday, 02-Mar-19 22:49:06 PST. 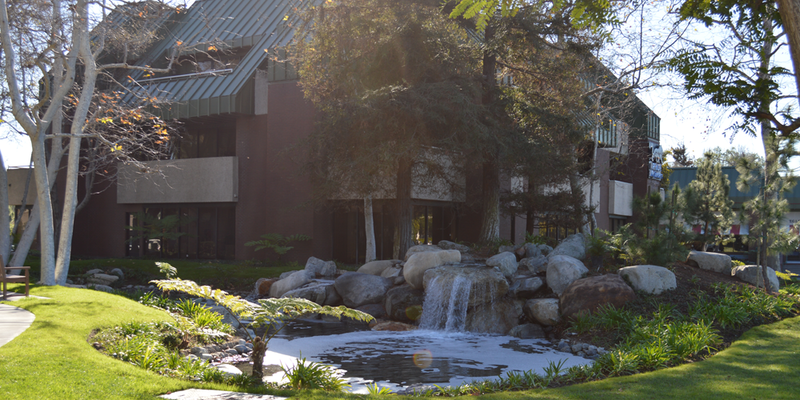 The current time is Tuesday, 23-Apr-19 13:06:06 PDT. 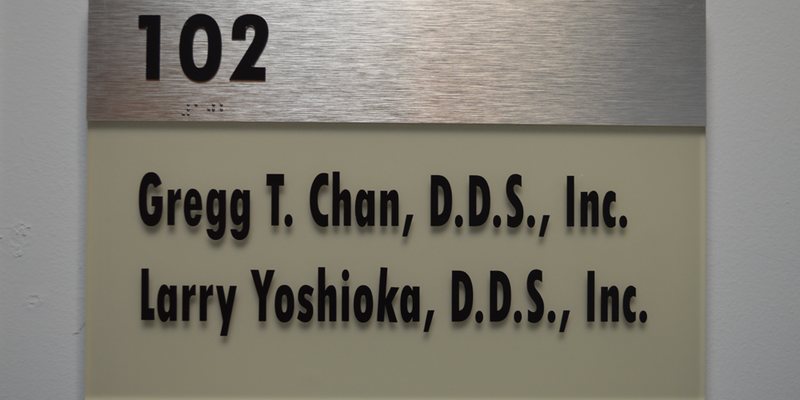 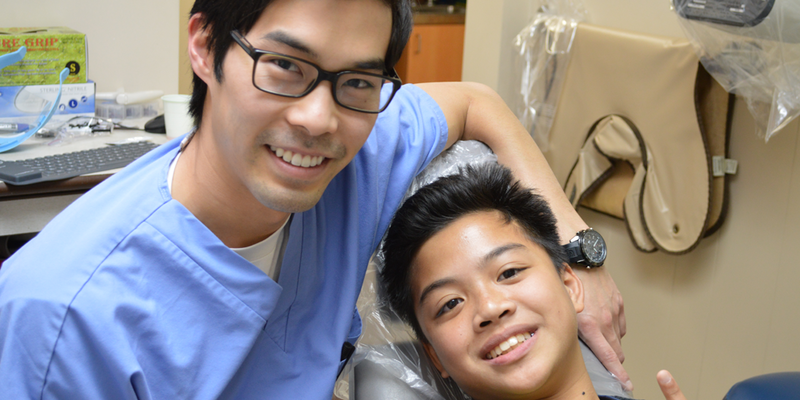 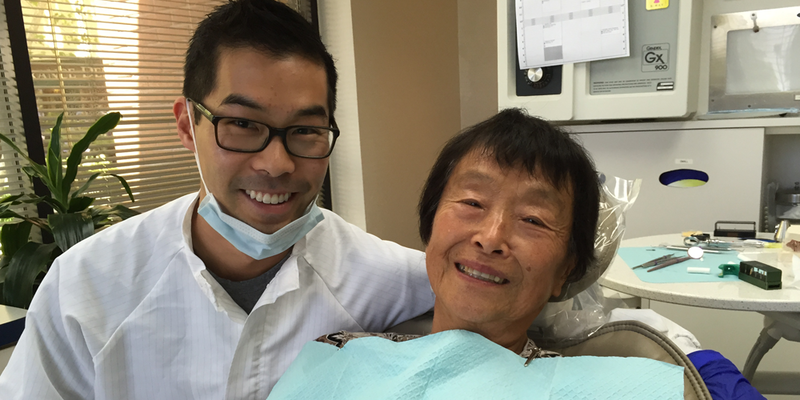 At the office of Dr. Gregg Chan, our commitment is to provide you with the highest quality dental care. 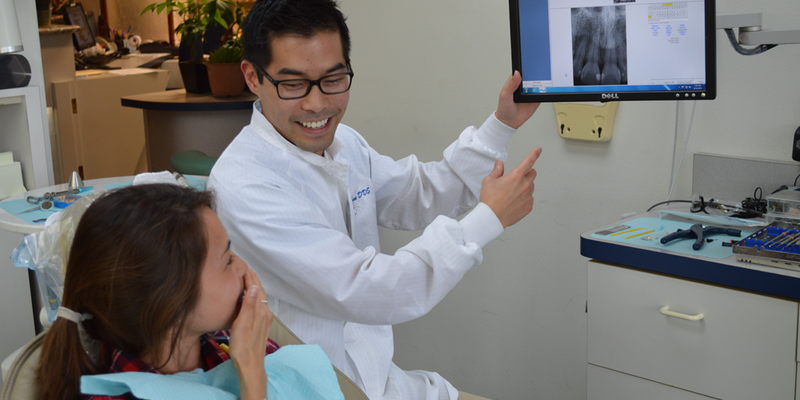 The entire team takes pride in their practice throughout all phases of dental treatment. 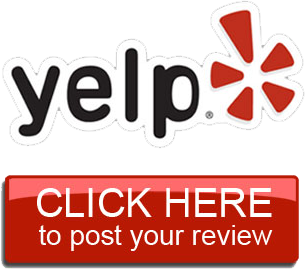 We strive to meet and exceed your expectations. 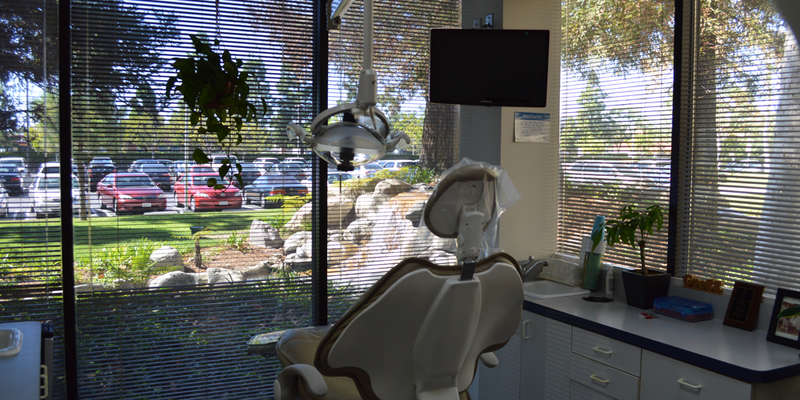 Your Dental Health Is Our #1 Priority!